What’s that you hear? It’s the sound of sleigh bells jing, jing, jing-a-linging as the holiday season quickly approaches! This time of year is special as we celebrate with loved ones, friends, family and colleagues, and share joy, laughter and the occasional gift or two. But let’s face it, sometimes you just need to gift yourself a little something pretty – and there’s nothing wrong with that. That’s where I come in! This year, I’m wearing my Santa hat and sharing all the latest and greatest gadgets for your workspace to make your home away from home just a little bit cooler! Nothing screws up the perfect cup of Joe like the fact that it’s cold! 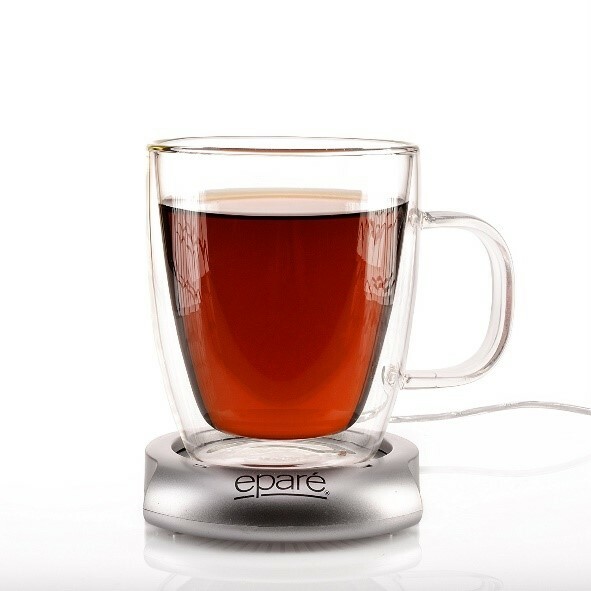 Use this nifty little device to fuel your day and ensure you always have the perfect temperature to your coffee or tea. Ever worked in one of those arctic offices where no amount of layers will warm you enough to get anything done? 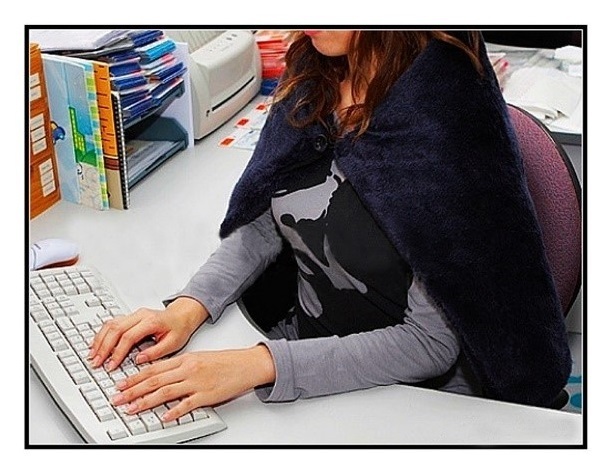 Warm those frozen fingertips with this USB Heated Shawl/Lap Blanket and say, “so long!” to the over-cooled office. One of the worst things about being in the office is having no control over the quality of the air. 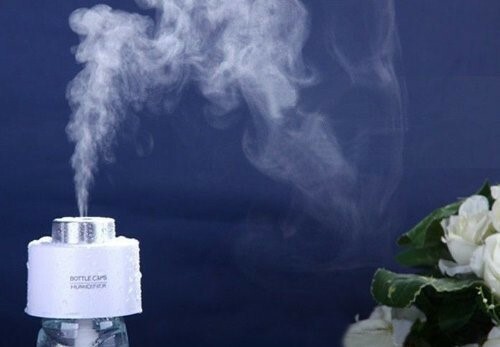 Whether your nose is dry or your allergies are driving you crazy, this little portable air humidifier is the answer you’ve been looking for! 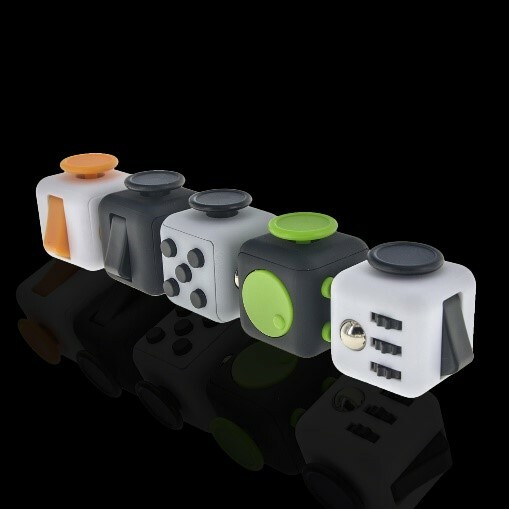 For those of you that simply cannot sit still while on a conference call, have a hard time focusing during meetings or simply need a little stress relief throughout the day. So long spoons and coffee stirrers! 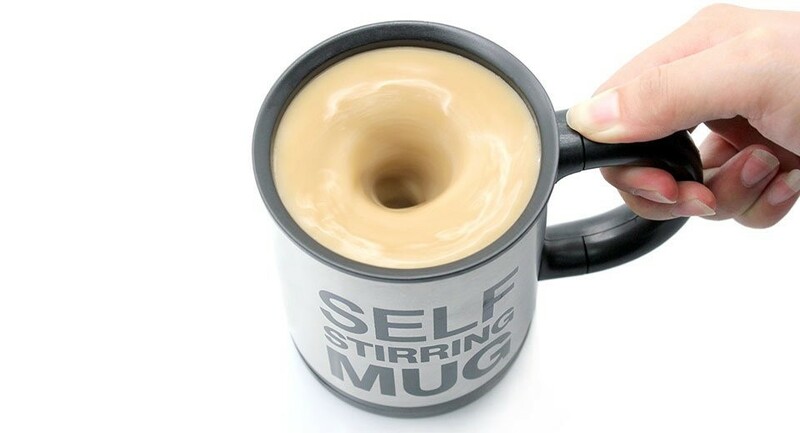 This little mug will self-stir your coffee, tea or whatever you need with just the press of a button. 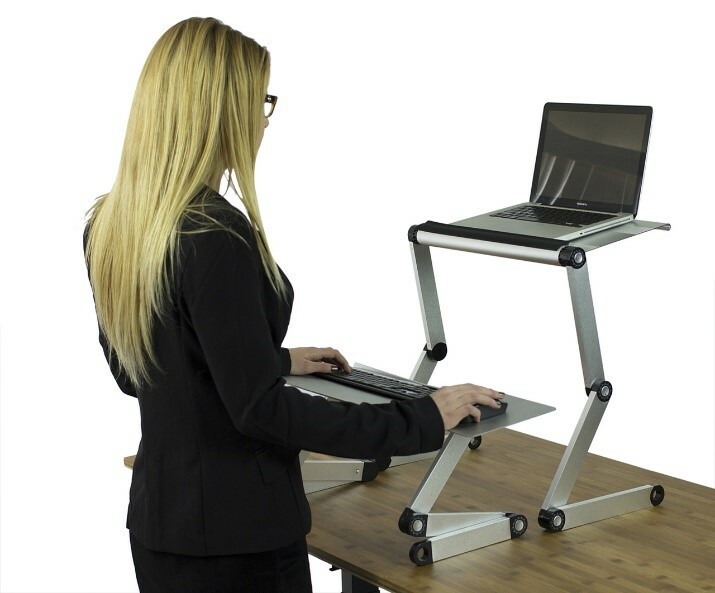 One of the most expensive items on the list, but worth the investment if you’re tired of sitting at desks all day! Not only does this work with laptops, but it also works with desktops and will have you burning more calories and improving your posture in no time. 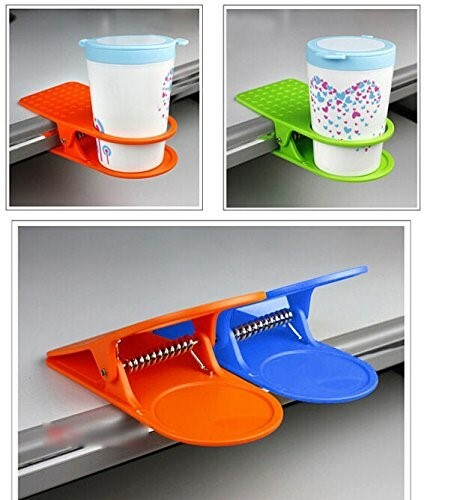 Because you’ve spilled enough coffee on your desk over the years. There’s nothing worse than forgetting what your boss said and having to go back and ask for direction because you didn’t take good enough notes. Not anymore! 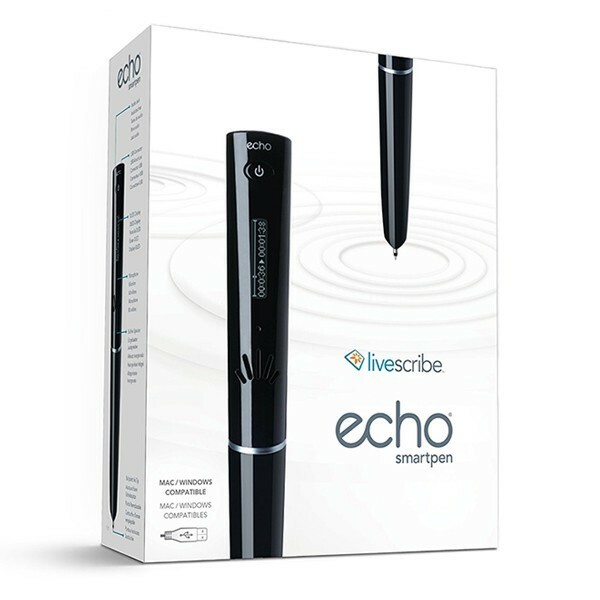 This digital smart pen not only records audio, but also records what you write and automatically transfers this to digital form. Geez, where was this when I was in school?! So, there you have it – the ultimate workplace wish list! Be extra nice to your colleagues for the rest of the year and maybe CEO Santa will put one of these under your company tree. What are you favorite office gift ideas? Share them below! This entry was posted in Clients, Currently Employed and tagged Gift Ideas for Boss, gifts for the office, holiday etiquette, holidays at the office, Holidays at Work, produc, workplace. Bookmark the permalink.